This Hypo-allergenic waterproof mattress covers will protect your mattress and duvet from spillages and light incontinence. It also protects the user from dust mites etc. which may cause allergic reactions such as itchy eyes and skin. 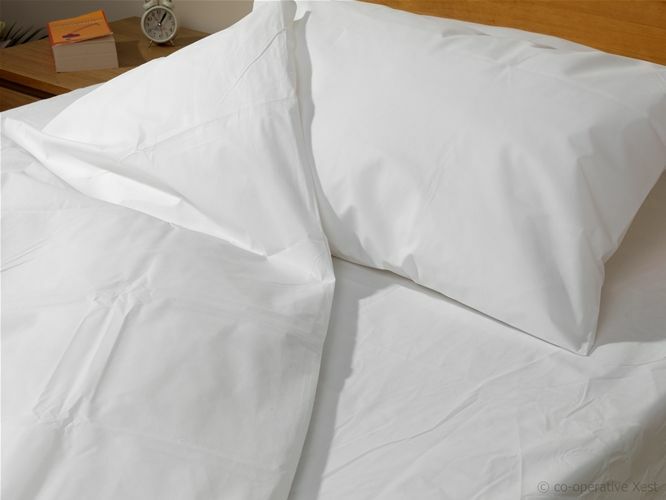 Made from flame retardant polypropylene, they are washable and require no ironing. Excellent quality item , washes nice too.